Training programs for servicemembers & veterans of all fitness levels. Complete with photos, videos and descriptions of each exercise. Whatever your starting point or fitness goals are, we have a program for you. Join for FREE Today if you have a .MIL email address! Let Fitness Amplify Your Transition! Along with the JYM Fitness Network, we have identified that fitness is a resource you need! Together as a team, we’ll ensure you’re not going at it alone. We’ve made sure we have everything you need, and then some. The JYM Army is the ultimate source of motivation and support. This feature allows you to connect with tens of thousands of other members to create discussions, ask questions and share transformations. My train with Jim series features all the workouts I do personally every single day. 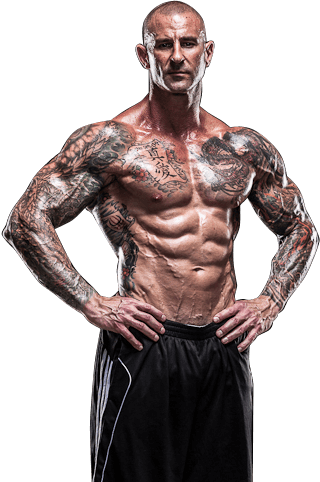 When following the articles and programs – comprised almost entirely of fat-blasting full-body workouts – you’re in the trenches right along with me, as if I’m your own personal trainer or training partner. Whether your goal is to gain muscle mass, get shredded for the summer, or simply improve overall health and fitness, my diet and meal plans provide the step-by-step instruction you need to succeed. My ground breaking JYM Supplement Science product line was designed to work in unison with all my workout programs and nutrition plans to maximize your results. No proprietary blends or concentrated formulas. With unheard of transparency I personally answer questions and share with you exactly what ingredients I use in all my formulations. As a member, you can access all of our training programs, supplements, diets and industry leading articles from your phone. No matter what your fitness level is, we can assist in the contribution to making you better. First, we want to thank you for your service. Thank you for your trust. Thank you for your loyalty. Thank you for your willingness to seek improvement! 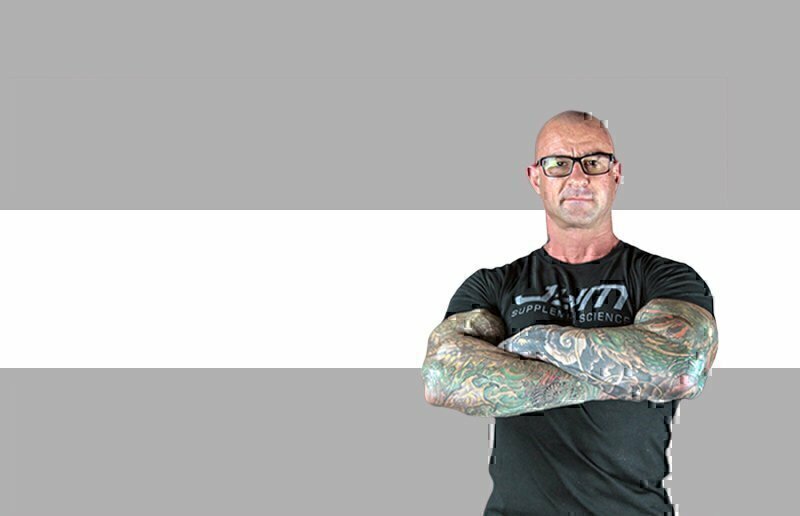 The thousands seeing results on jimstoppani.com are smashing goals daily. The community and the inspiration taking place are changing peoples lives! Training for strength doesn’t mean diet goes out the window. You can absolutely maximize your results with what you eat and the supplements you take. These are the real transformation stories of #JYMArmy members. The inspiration that Jim Stoppani gets every single day from the JYM Army members is just indescribable. Here’s the advice and guidance on fitness and healthy living. Work your cardio into your lifting session without spending any extra time at the gym with this ultra-efficient training technique. Looking For More Transition Resources? Join the Ranks and we’ll ensure you get our hottest resources every week!